Many former CBS staffers who worked closely with Moonves were surprised by the sexual assault allegations in Ronan Farrow's New Yorker stories, according to Variety's Cynthia Littleton. Yet they recalled an atmosphere of fear that Moonves created. 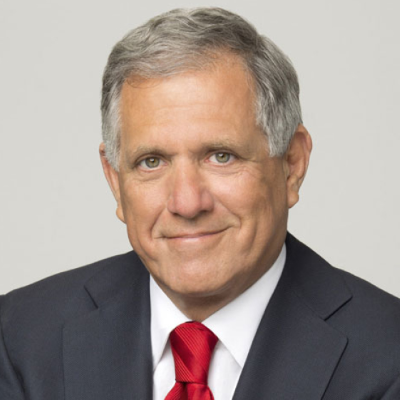 "Moonves’ core team collaborated in the formidable job of running the network, and also on the best ways to handle a temperamental boss," reports Littleton. "The higher up executives climbed and the longer they worked with him, the more staffers were exposed to the darker side of his forceful personality. His eruptions sometimes got so loud and intense as to frighten the recipient, multiple sources said. 'Scary screaming,' one described. His mood swings made the already high-stakes atmosphere of running a television network even more fraught. 'You would just be fearful of what kind of Les you would get,' said another CBS veteran."